Specifically made to fit Ovation and Applause roundbacks. Offers support in any travel situation. Durable, roadworthy. 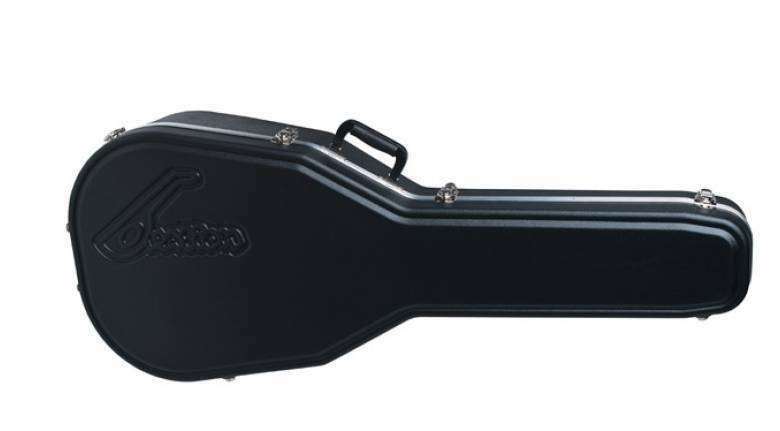 The superb quality of this case mirror the quality of the guitars that it protects. 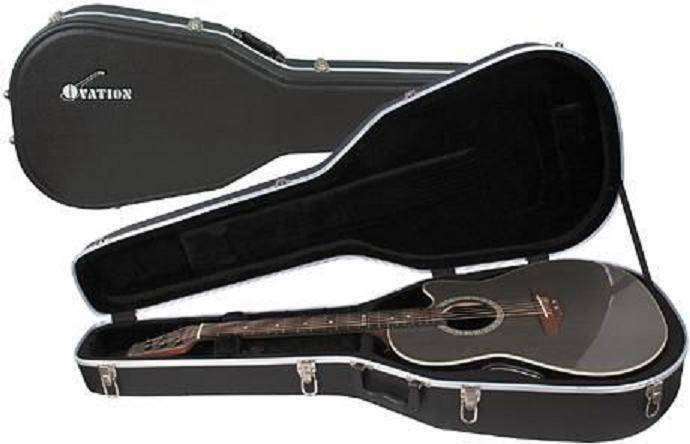 I have never been more satisfied with the durability of the exterior while maintaining a plush and comfortable cradle for my guitar on the inside. The best of both worlds rolled into one package.